The Foodie loves a delicious read. 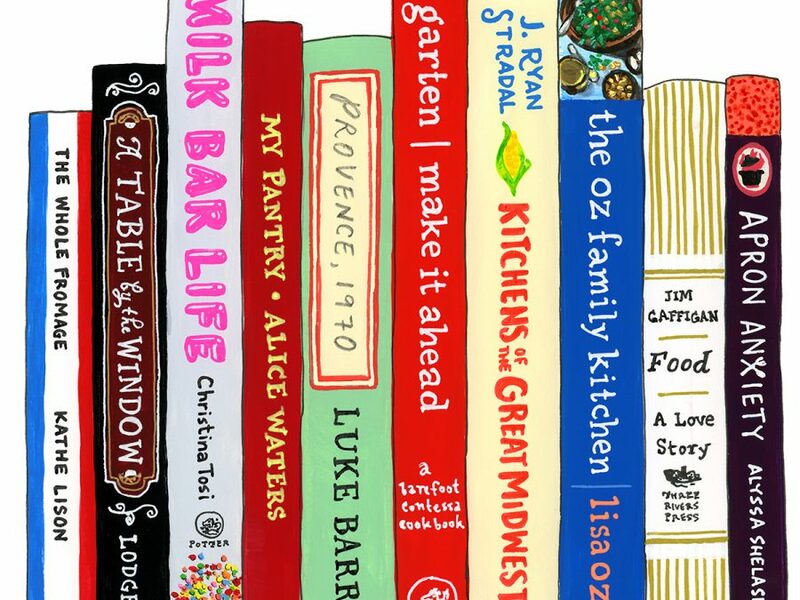 Whether it’s a novel set in the restaurant world, a history of French fromage, a nonfiction account of the first “celebrity” chefs and their influence on dining, or the tastiest of all: a cookbook resplendent with glossy photos of mouthwatering dishes, these ten books will delight and inspire any home chef or food enthusiast. What are you giving the foodie in your life this holiday season? Help expand our gift guide with your recommendations below!